It’s no secret that Intel wants to rule the wearable world. The company was slow to respond to the growth in mobile and has no intention of letting the same thing happening again. To ensure it’s right at the cutting edge of development, Intel launched the Make It Wearable competition late last year, which is entering the final stages now. The entrants have been whittled down to 10 finalists, all of which will present their concepts at the beginning of November; three winners will be chosen on November 11. Intel will support all the semifinalists, with the intention of seeing the products become a reality. Entries have been judged on innovation, future potential, and the strength of the concept, plus how likely it is to make a positive impact on the growing wearables market. Entries use the Intel Edison development platform, or the larger, more capable Intel Galileo Gen 2 platform. You can check out all ten semifinalists over at Intel’s Make It Wearable homepage, but we’ve picked our four favorites from the line-up, which you can see below. If you’re excited about Google’s Project Ara modular phone, then Blocks is its wearable alternative. 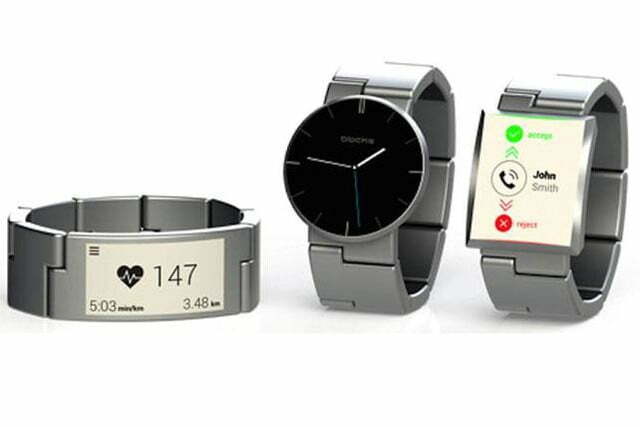 The concept is similar: Each link on the wearable band performs a specific function and can be swapped out with new, updated, or more relevant links when needed. 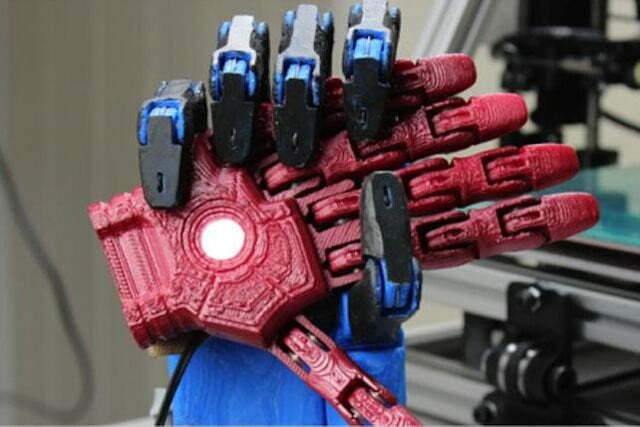 This amazing prosthetic hand is designed to be cheap to produce, thanks to 3D printing techniques, but also incredibly versatile. In the video, we can see exactly how dextrous the hand looks, but it’s the huge savings and life-changing potential that make it really exciting. 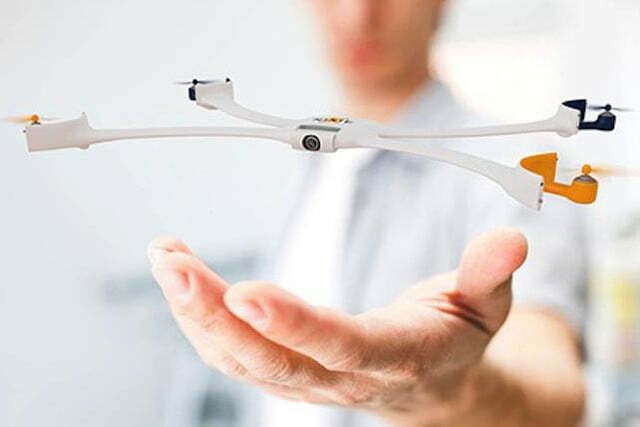 Why would you want a wearable quadcopter? Because when it’s equipped with a camera, you can take images and video that normally wouldn’t be possible without a team of videographers following your every move. The test videos seen here sold it to us. This isn’t a wristband for receiving notifications, but one for adjusting your body temperature. 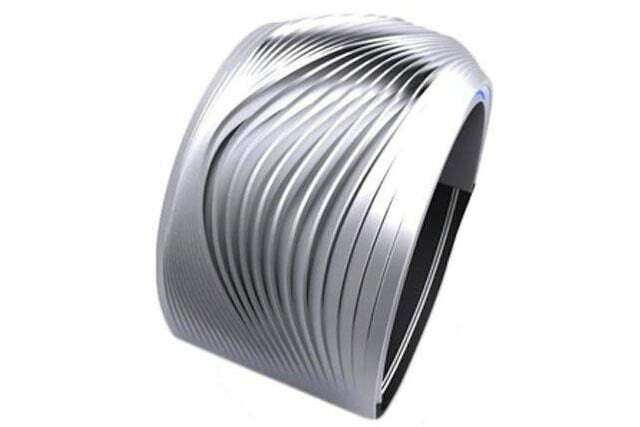 By subtly fooling the brain into thinking the body’s temperature is rising or falling, the Wristify can help wearers warm up or cool down. Medical benefits aside, it could also see us using our home heating and AC a little less, making it environmentally friendly.